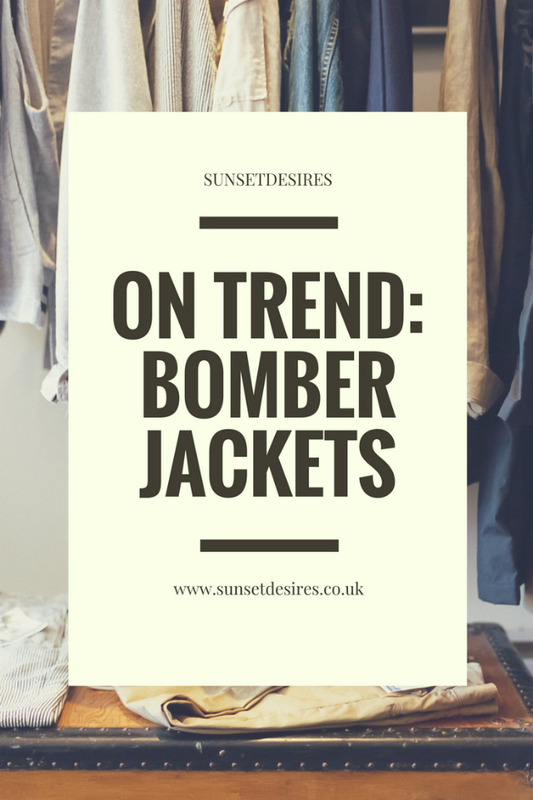 Today's post is going to be showing you a little selection of my favourite bombers I've seen online recently as they are currently huge everywhere right now. Let me know in the comments below which one is your favourite as well as how many your own. Great picks, I haven't actually tried out this trend yet - I'm not 100% sure it's for more but I want to give it a go. I have one bomber and I love it! Bomber jackets are my absolute favourite! Same here! I'm definitely glad they became a trend! Love these! I feel like you could get a hundred jackets like these and they still won't be enough! I know right? me too, My wardrobe is going to end up full of them! Some very lovely pics, I already have a few of the listed bomber jackets! Thanks for sharing. Thank you for the comment. Glad you enjoyed it! Thank you Sharon! I love the sequin ones too! Love all of these bombers! I'm obsessed with them, I have more bombers than any other kind of jacket haha. At this point I have too. They just look great!